PL Metal Fabrication, Inc. offers high quality fabrication services by combining our accumulated experience with advanced technology and innovation. 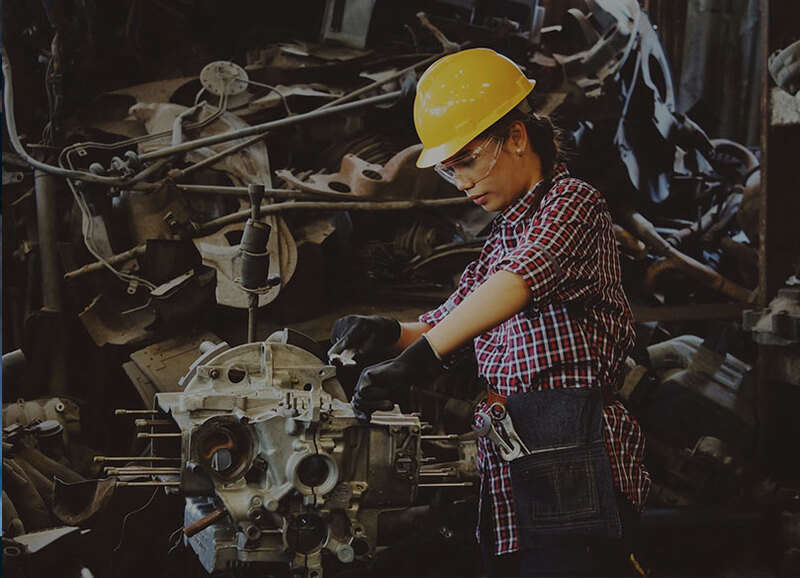 While we are a relatively new name in Toronto’s fabrication scene, our business is comprised of partners who offer over 20 years of experience in the metal fabrication industry. Each partner contributes to our operation with extensive expertise in sales and technical skills. PL Metal Fabrication is a rapidly growing company that services over 40 clients in Toronto and across the GTA, and all in under one year of operation. PL Metal Fabrication upholds a higher standard of excellence in customer service and quality. Our mix of equipment caters both to high volume production runs as well as to single unit prototype designs. 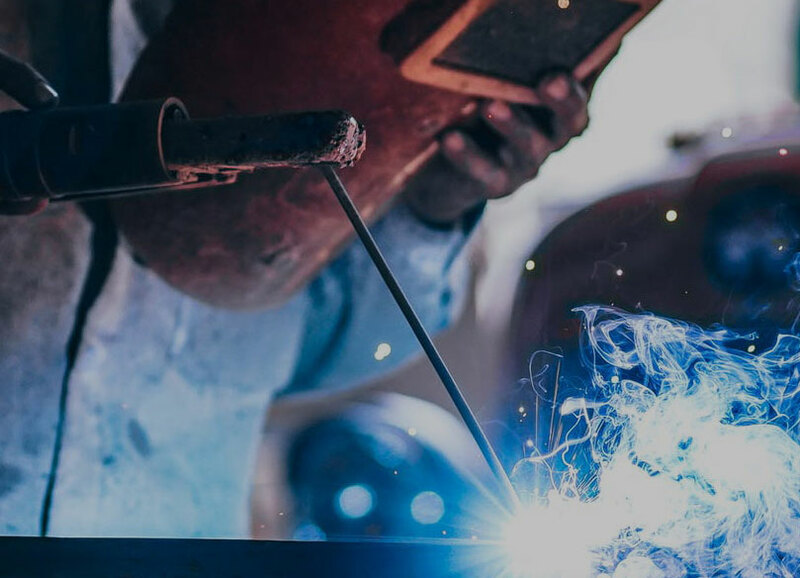 Our certified welders are highly skilled in every aspect of the metal fabrication process to ensure your design comes to life in accordance with your project specifications. PL Metal Fabrication is your one-stop shop for all your custom metal fabrication needs! We work hard to ensure your project is manufactured effectively based on your requirements from start to finish – without having to leave the building. We work efficiently and effectively to meet your deadlines while still producing a high-quality project. PL Metal Fabrication, Inc. offers high quality fabrication services by combining accumulated experience with advanced technology and innovation. We are your one-stop shop for all your custom metal fabrication needs.